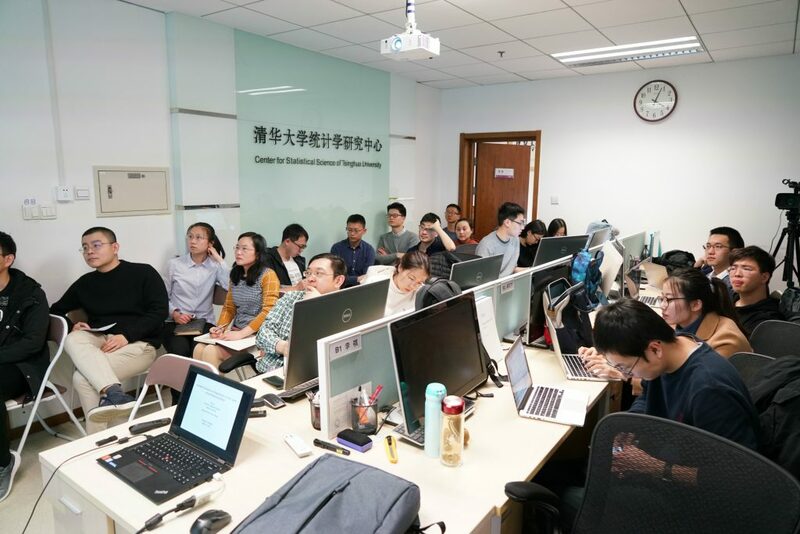 On March 4, 2019, Tsinghua University Statistics Forum was successfully held at 209, Weiqing Building, Tsinghua University. 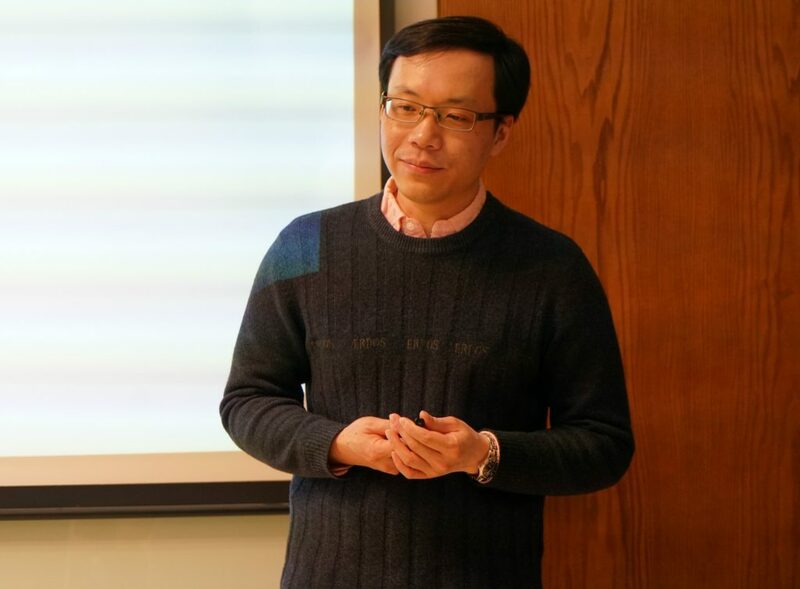 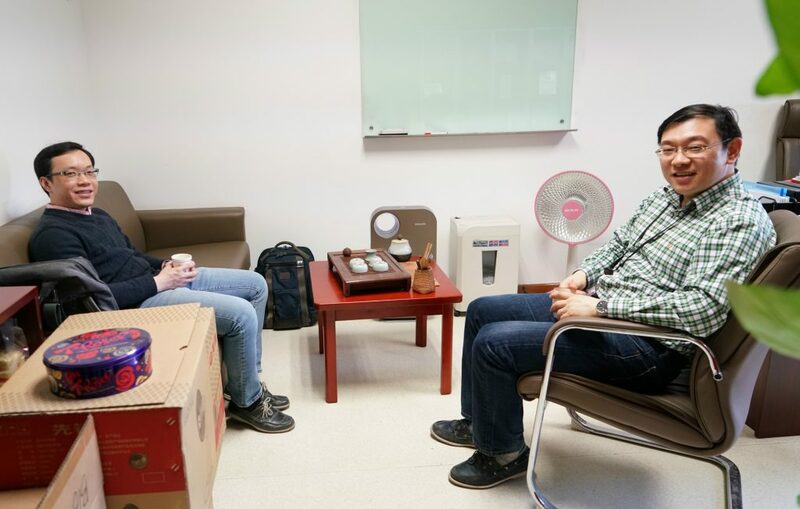 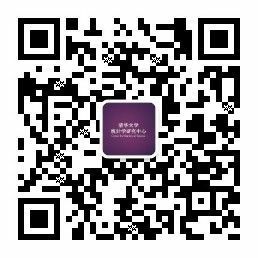 This forum invited Professor Lin Wei, a researcher in the Department of Probability and Statistics and the Center for Statistical Science of Peking University School of Mathematical Sciences. 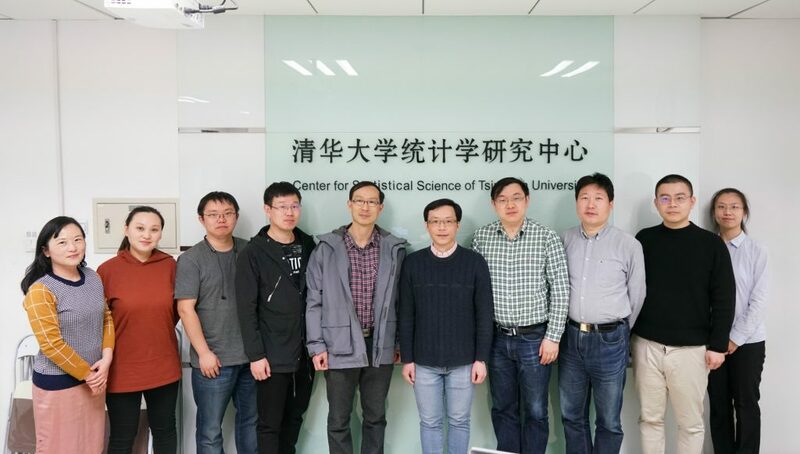 The title of the report is Scalable Estimation and Regularization for the Logistic Normal Multinomial Model.